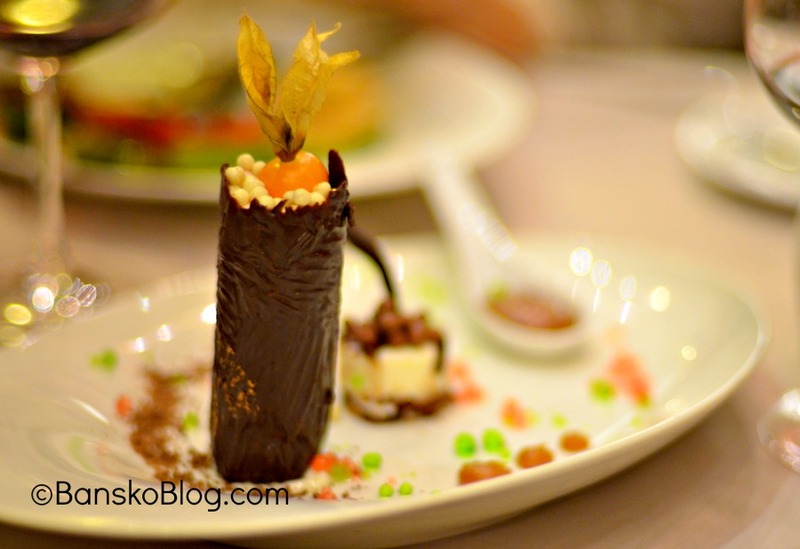 Amvrosia restaurant at the Premier Luxury Mountain Resort; fit for the gods? Bansko’s restaurant scene includes Amvrosia. It’s a place I have tried quite a few times now. 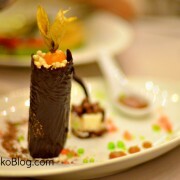 The Gastronomy festival in November was a culinary highlight for me. But let’s see if Amvrosia can keep its recommended status, and remain in the new version of “The Essential Guide to Bansko”? I am approaching the Premier Luxury hotel with high hopes, but a degree of curiosity. This was a special occasion, and I was keen for everything to go well. A quick Google and I now understand that Amvrosia, in ancient Greek mythology, ambrosia (Greek: ἀμβροσία), means the food and drink of the Greek gods. First impressions are encouraging. A warm smile; a friendly and courteous greeting. It’s just the right amount to make you fee a little bit special. If the purpose of the evening was a special occasion, romantic dinner or a family celebration then these first impressions are quite fitting. I’m reminded that the Greeks have been in the hospitality industry for a very long time… and here in Bansko, the Greek owners and managers are making their presence felt. 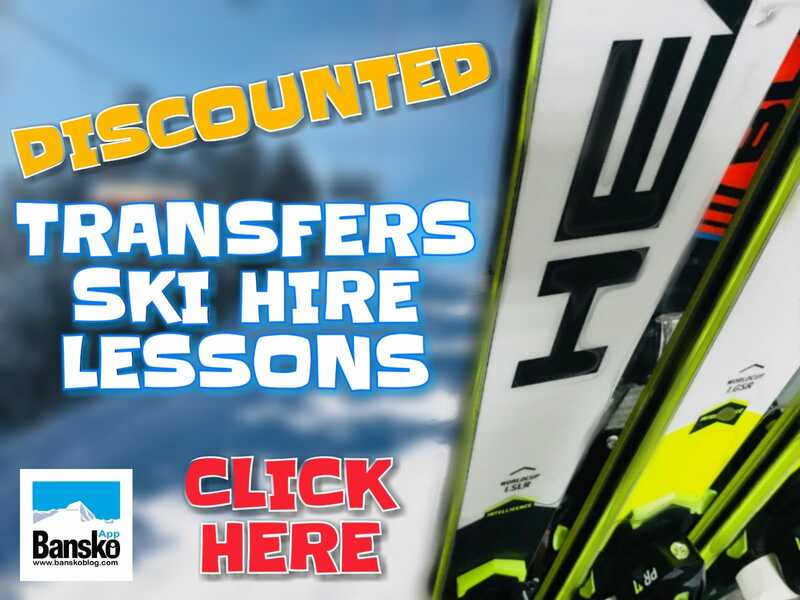 All fellow Bansko diners should welcome the changes. The Amvrosia dining room is one of the finest in Bansko, spacious and cosy. Take a peak at it here. Homemade breads and dip was delivered whilst choosing from the menu. Staff are competent and help you with your the food and wine choice. The wine list is extensive and includes top Bulgarian wines, including a boutique one by Dragomir estate (of which only a limited number of bottles have been made). This wine is so special the usual label is forgone and just a neck label identifies the bottle. But we decide to go for Greek red on the recommendation of the sommelier. This was a perfect choice, simply stunning and I’ll be updating this article on the exact one as soon as possible. 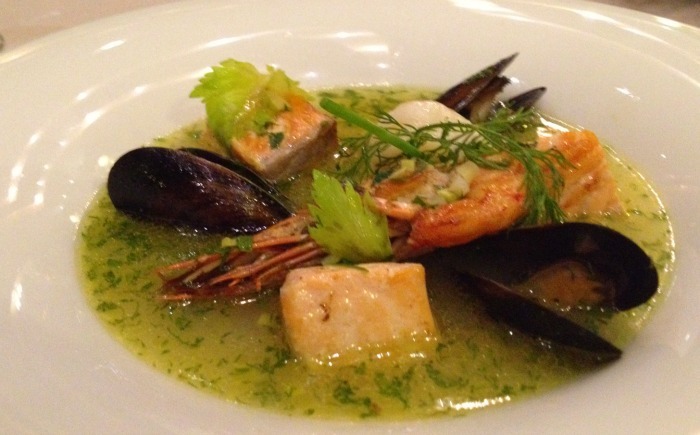 The regular menu is really short, a more a la carte experience. There’s a couple of selected dishes of each type from salads, soups and mains. One special touch that immediately warmed us all up to the place was that they gladly agreed to make an exception and serve a special request that was not on the menu. Well, I guess this is what a 5-star service means. There was a special chef’s menu that night (97 leva) so I was tempted to try it. No regrets there – this was one of the best meals I have tried in Bulgaria. It included an interestingly presented mix of molecularly cooked vegetables and salads (encapsulated tzatziki, vegetable prism, balsamic caviar and fruit cubes); a starter of poached sea bass fillets with a celery and beetroot ravioli; the main was an amazing venison fillet in a blueberry sauce – the course that did it for me this evening. The desert was wonderfully presented variations of mascarpone. 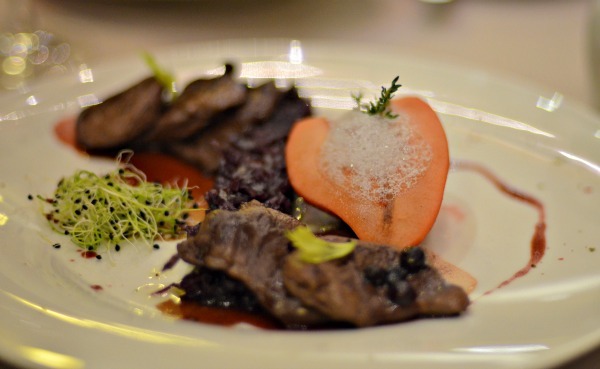 Prices reflect the 5-stars of the place: but this is still value for money dining. The live background music was a all female duet playing and singing nice covers of well loved classic popular tunes. 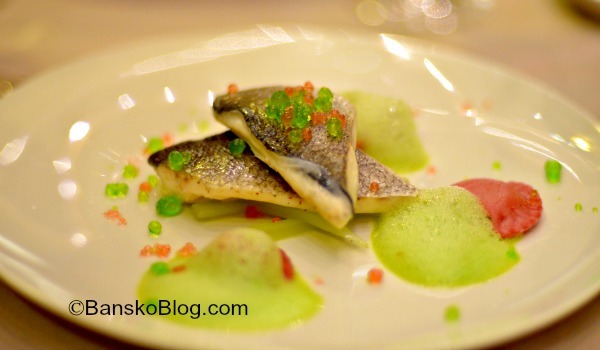 All in all, quality of food and service standards are amongst the best to be found in Bansko. It really was incredibly hard to find fault — and I’m still trying as this was one of the best meals I’ve had. If you’ve got a special occasion to celebrate then Amvrosia would make an excellent choice. When its busy, ski Chalin Valog. Watch out for lift queues over New Year, see live Q cam to check what’s happening there. If you like this, please share it using the buttons below. 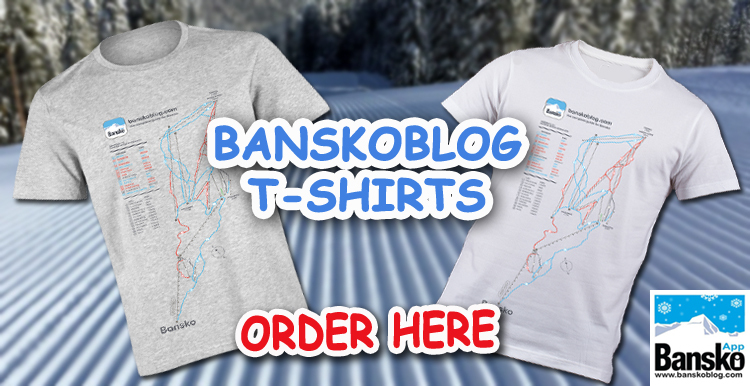 Coming to Bansko? 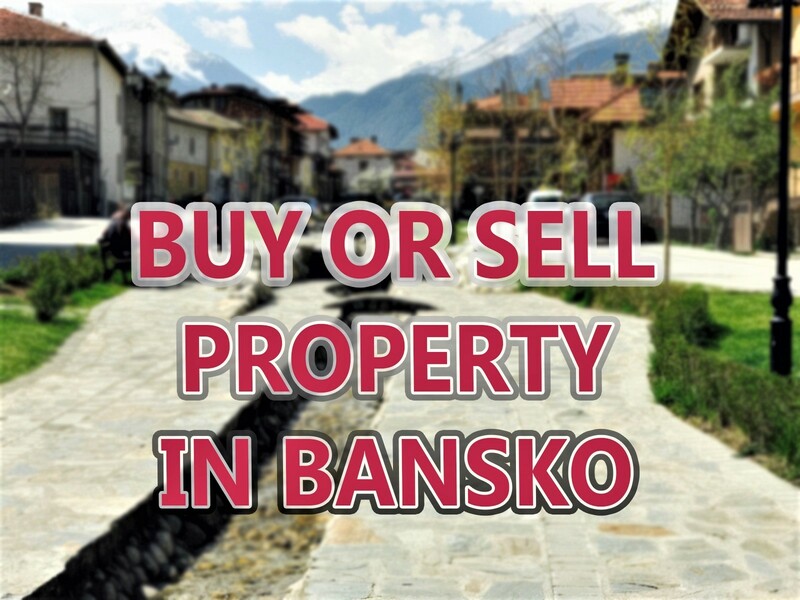 Grab the Bansko app (it’s free).